I really love the artwork! 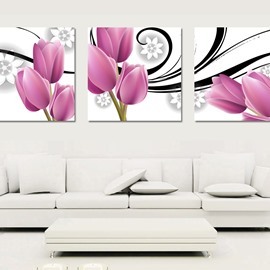 Colors are vibrant and make the room stand out! 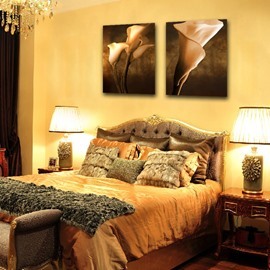 I am really glad I purchased this product.It makes our room look completely perfect.Colors are very bright and vivid. 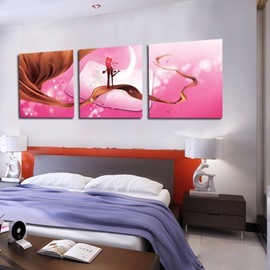 The prints set adds a nice abstract touch to my bedroom.I love them.Colors are very pretty and bright. 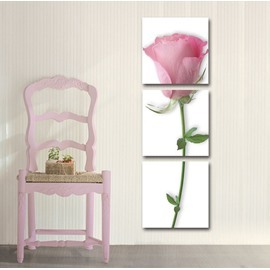 They look amazing on our walls.Stylish and creative.Get a lot of compliments on this item. 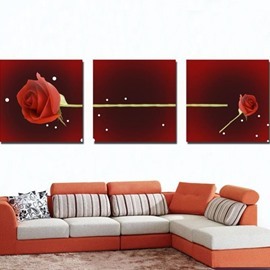 I was absolutely amazed with this product.It is impressive in my living room.Very nice for the price.